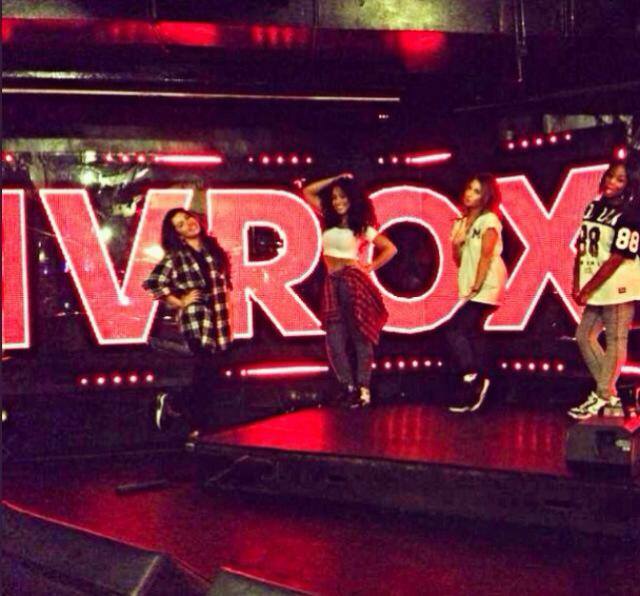 IV Rox are gearing up to release their debut EP before the end of the year. IV Rox pull off an RnB vibe that I haven’t felt since my teens growing up in West London. And I like that. A version minus Ghetts would be pretty spectacular as well. 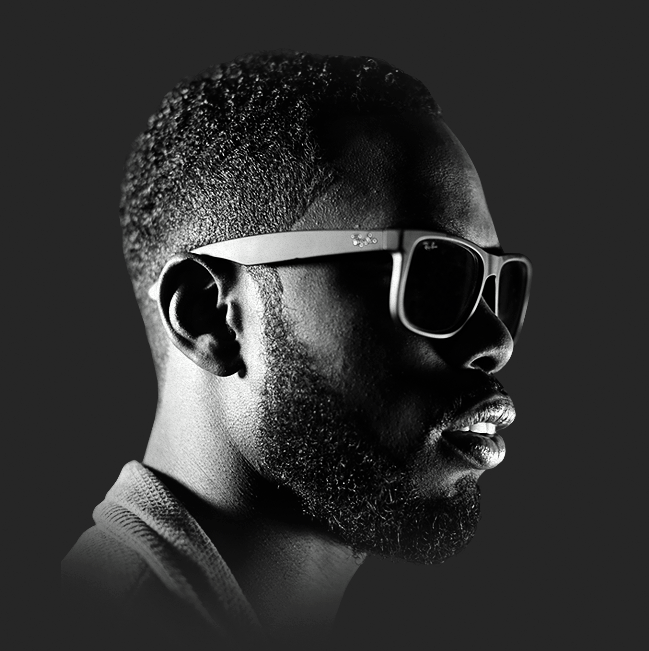 Ghetts teams up with Kano to create with one of the freshest tracks I’ve heard all month. It’s set for release on 20 October 2013 via Disrupt.